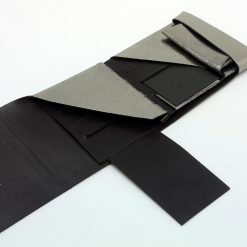 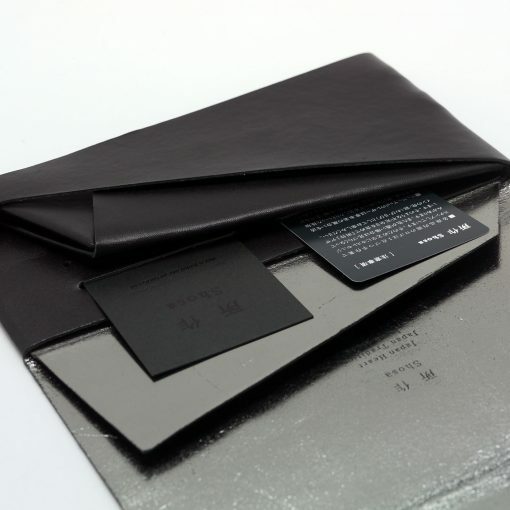 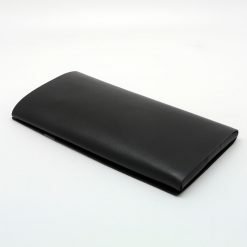 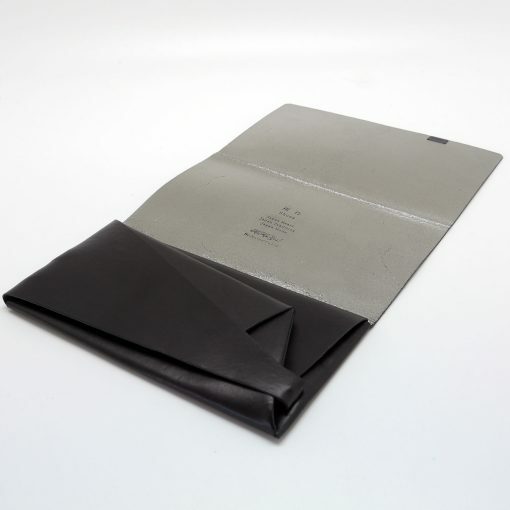 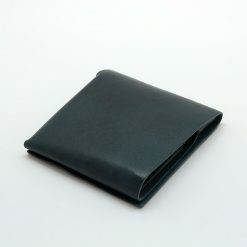 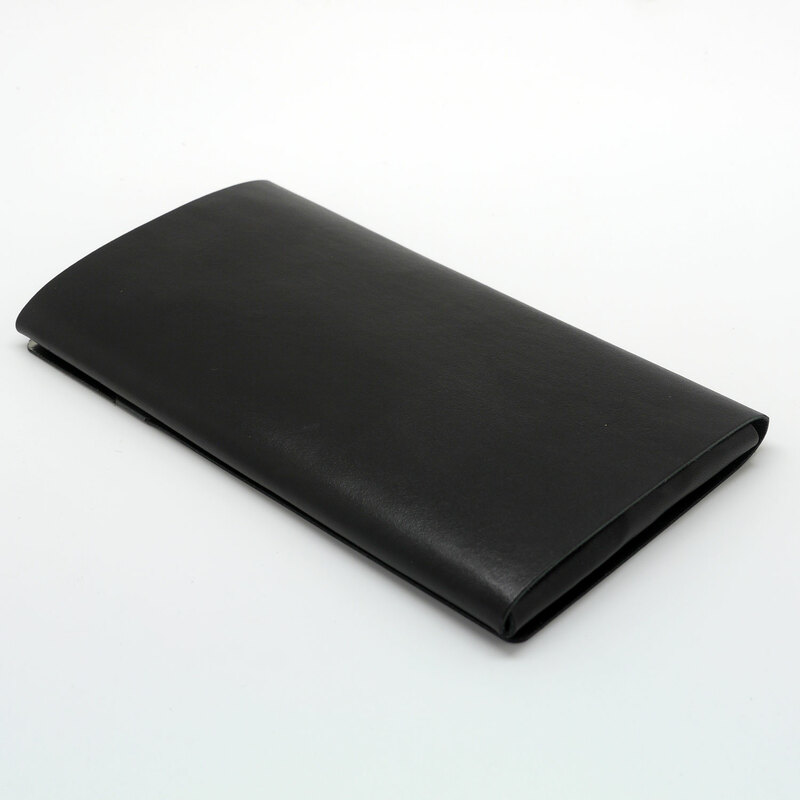 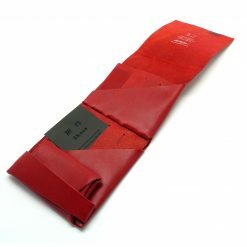 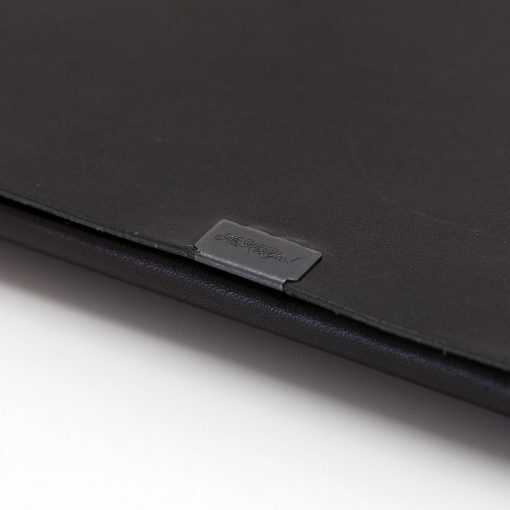 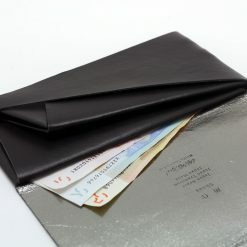 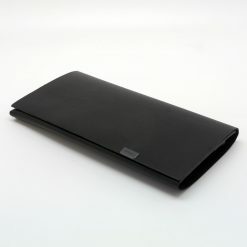 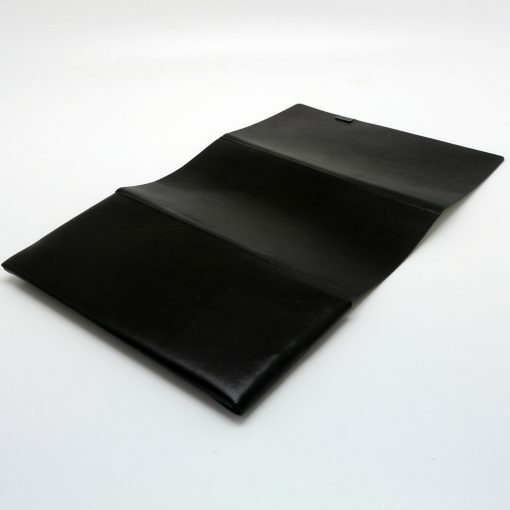 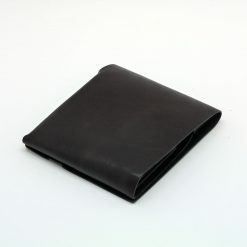 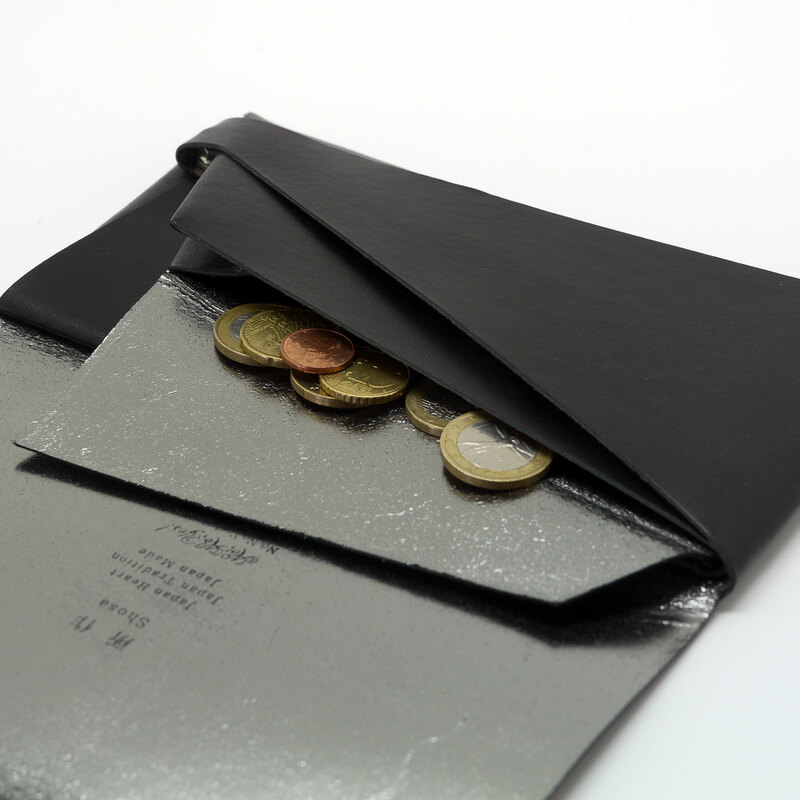 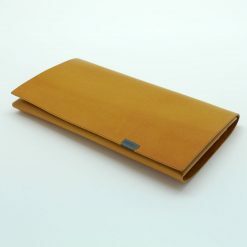 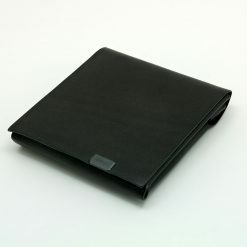 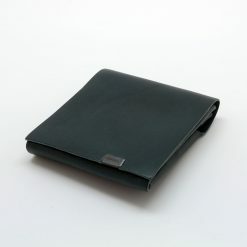 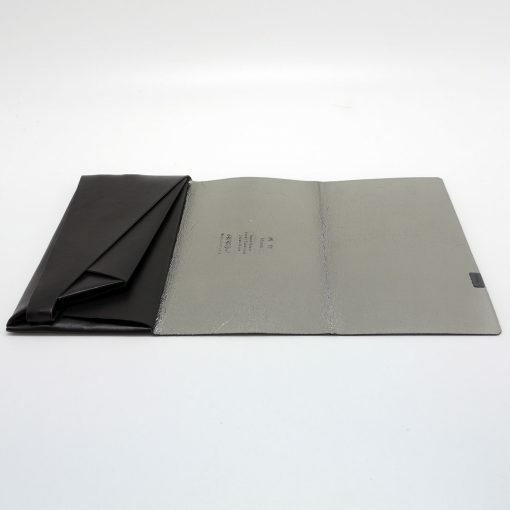 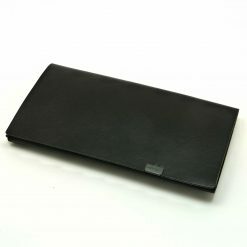 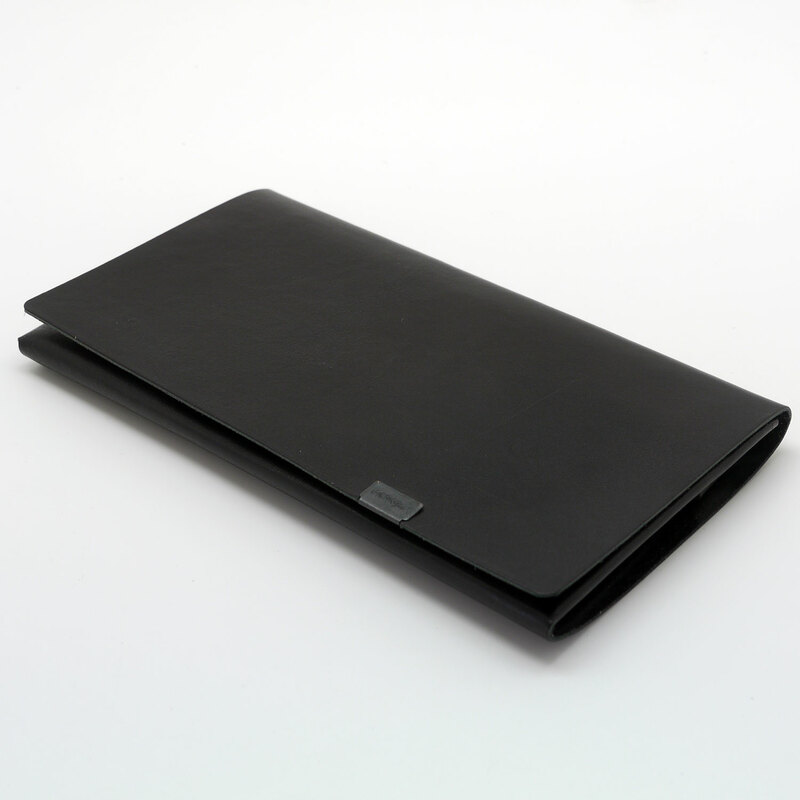 Long Wallet | Black Silver – No,No,Yes! 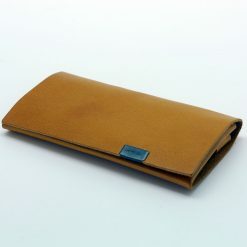 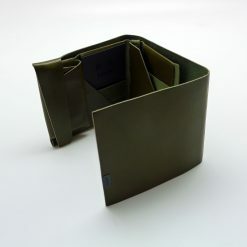 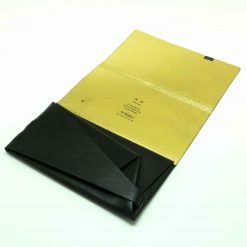 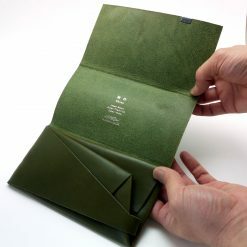 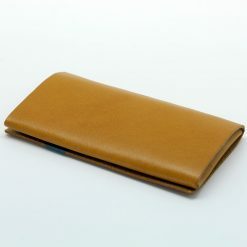 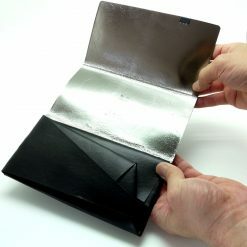 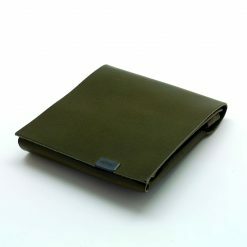 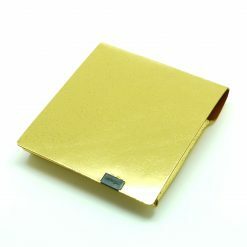 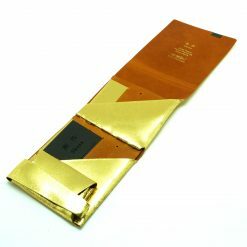 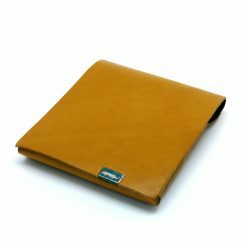 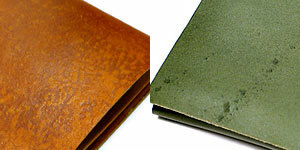 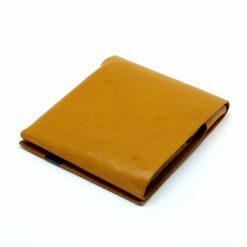 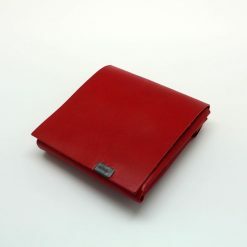 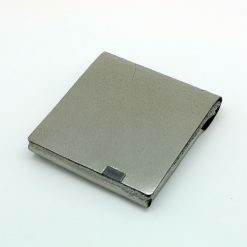 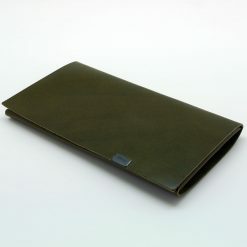 A pocketbook with a large coin pocket and card compartments with a cover. 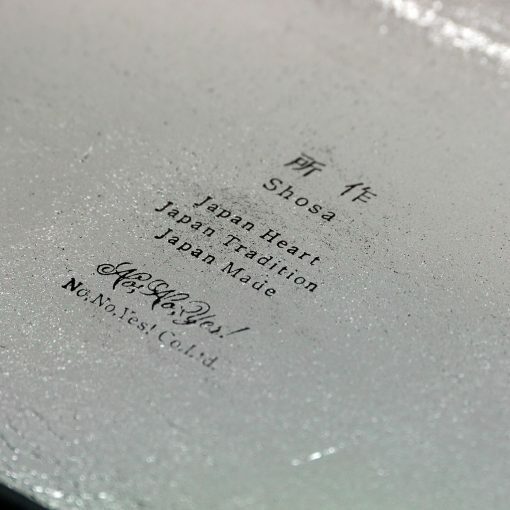 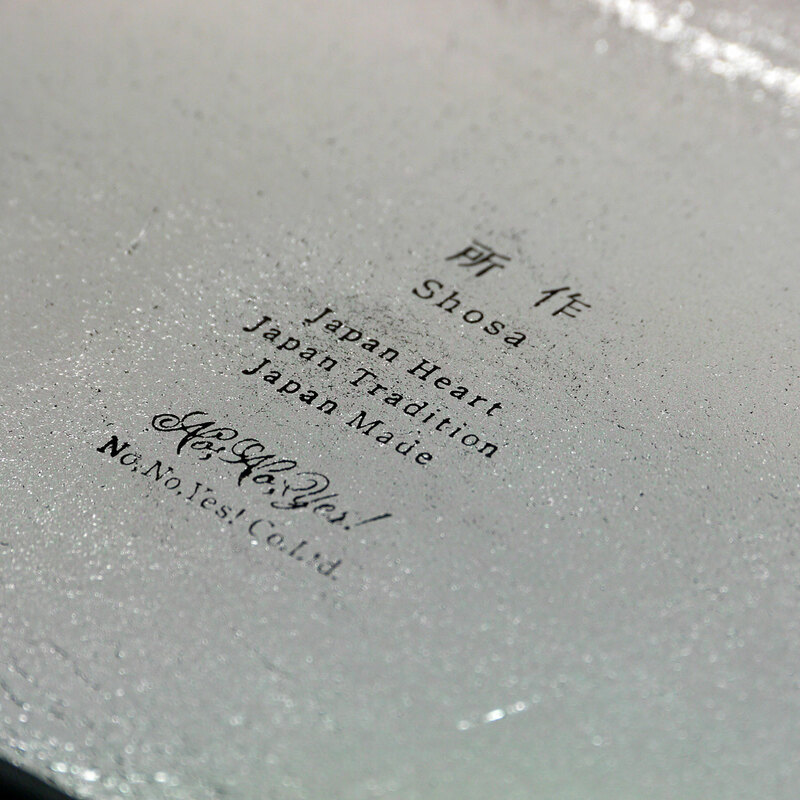 This is a signature model of the Shosa series.